Today, I want to share how I use the File Renaming Presets to improve image organization and image discovery in Lightroom. 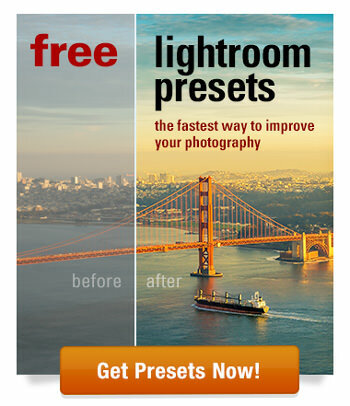 The file renaming presets is one of the nine types of presets in Lightroom. When you import new photos to Lightroom, you have the option to rename all the files during the import process. But not many photographers use this option or know of its existence. The only thing the file name tells me is that the photo is in Fujifilm RAW format and nothing else. If I come across this image when using a file browser (Explorer or Finder), I have no idea where the image is from. This requires me to take extra steps to figure out the date and the location of when and where the photo was taken. Now, the file name tells me that I took the photo on July 27, 2018 in California using a Fujifilm camera. I can still use the original file name as a reference. 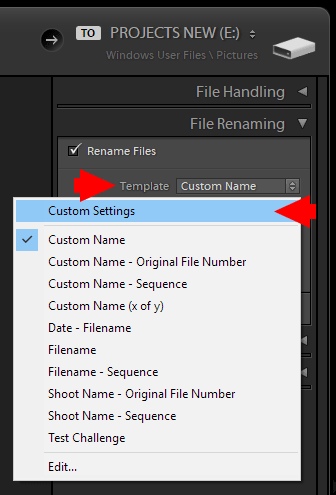 To use custom file renaming, you must create a File Renaming Template to reuse in different modules of Lightroom at various stages in your workflow. You can use it in the Import Module, the Library Module, and the Export Module. 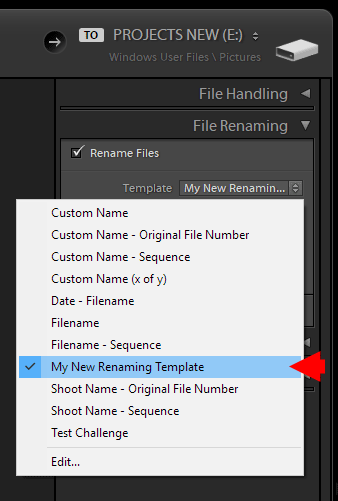 Let me show you how you can create a File Renaming Template in minutes. This option activates the Import Module. Locate the File Renaming Panel on the right side of the interface. Activate the File Renaming Panel by selecting the Rename Files checkbox. From the Template drop-down menu, select the Custom Settings option. You will be presented with the Filename Template Editor. Delete everything you see inside the Template Window. You can now start building your own Filename Template by populating the Template Window with the options listed below. a. Select the Date option and click the Insert button. Add an underscore character to visually separate the file renaming parameters. b. 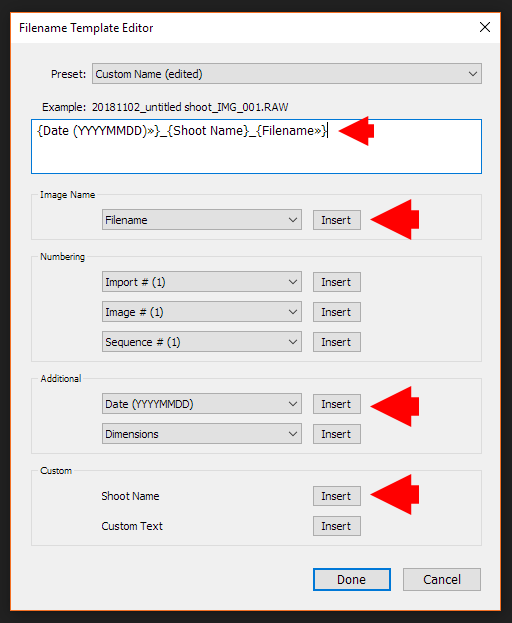 Next, select the Shoot Name option and click the Insert button. c. Finally, locate the Filename option and click the Insert button. Your template is ready. Save the template in the final step. 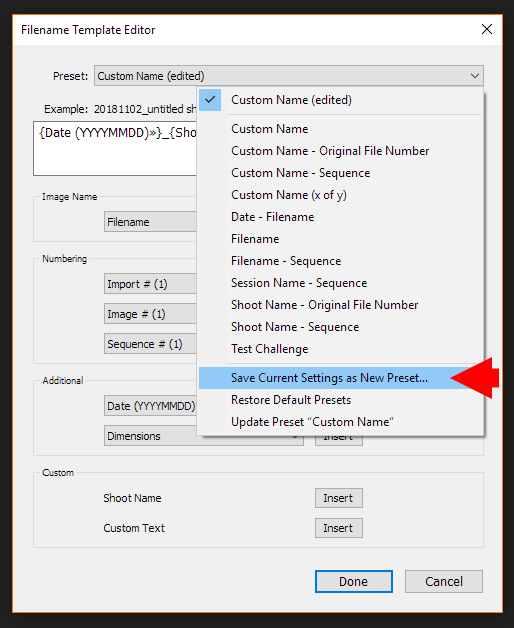 From the Template drop-down menu, select Save Current Setting As New Preset. Give the preset a meaningful name, one you can recognize in the future. Then, hit the Create button. 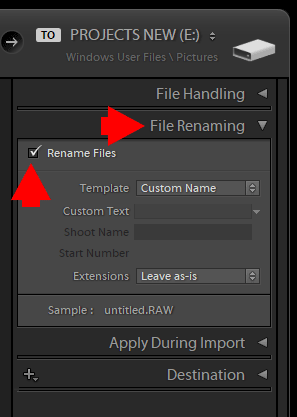 Now, when you are ready to import a bunch of new photos to Lightroom, you can select the File Renaming Template from the File Renaming Panel and apply it to all your new photos. Lightroom will rename all the imported photos based on your template structure. This is how I use the File Renaming Template. However, this does not mean that you have to use the same exact renaming structure. For example, my file renaming structure is not perfect and has one major shortcoming. If I forget to specify the Shot Name during import, Lightroom populates the Shot Name field with an “Untitled Shot” value. 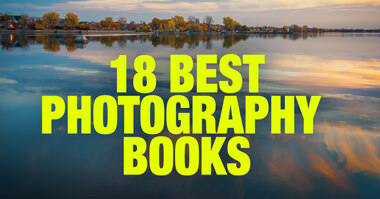 I decided to live with this issue since the current renaming structure works best for my photography. 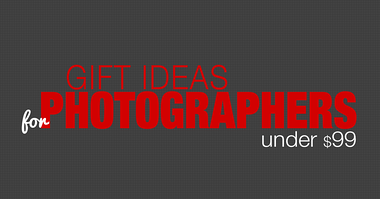 Feel free to create your own templates based on your needs and your photo editing workflow. My main advice, regardless of what renaming structure you use, is to be consistent. 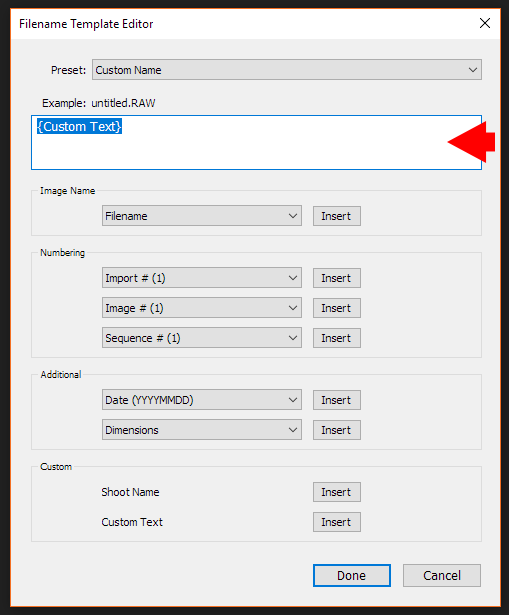 Do not use a different renaming structure each time you import new photos. Lightroom Profiles vs Presets. What is the Difference?